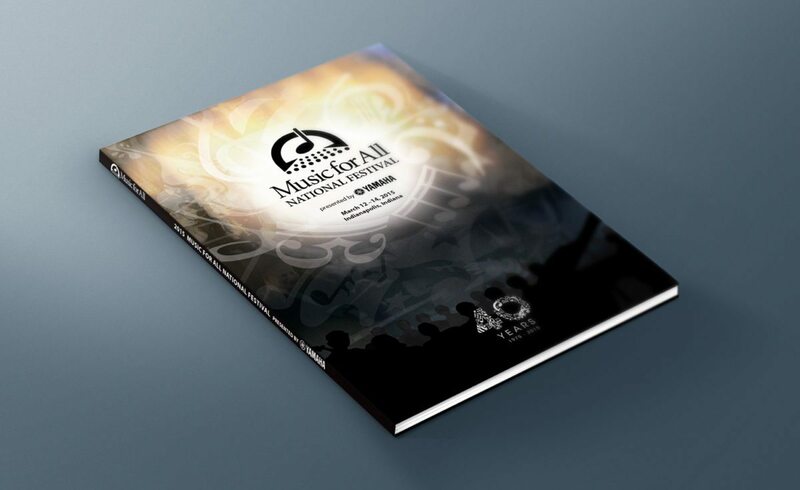 Graphic design and layout for the 2015 Music for All National Festival – a national event held annually in Indianapolis, Indiana. 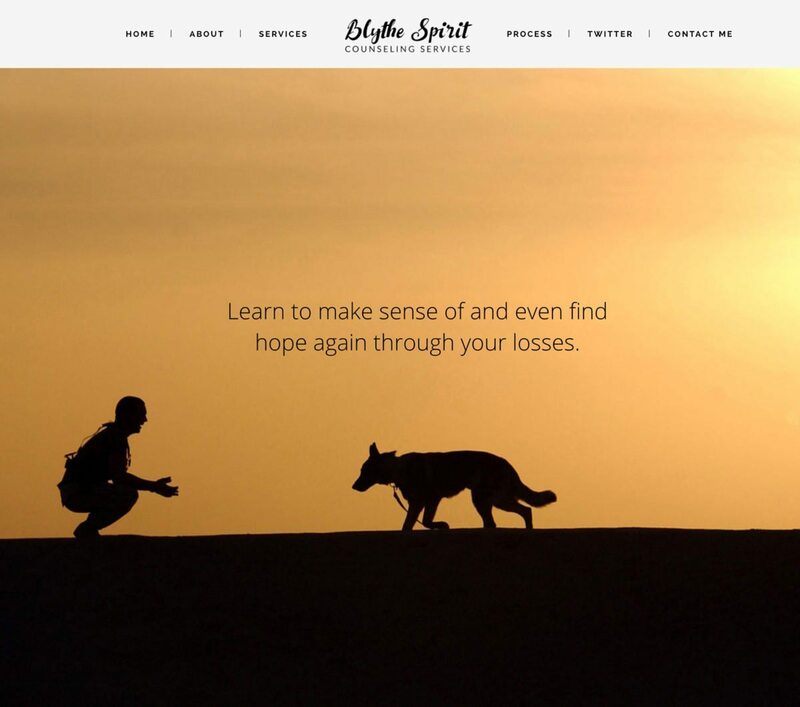 Logo and graphic design for “Miss Teri” – a television web series by Erikka Walsh. 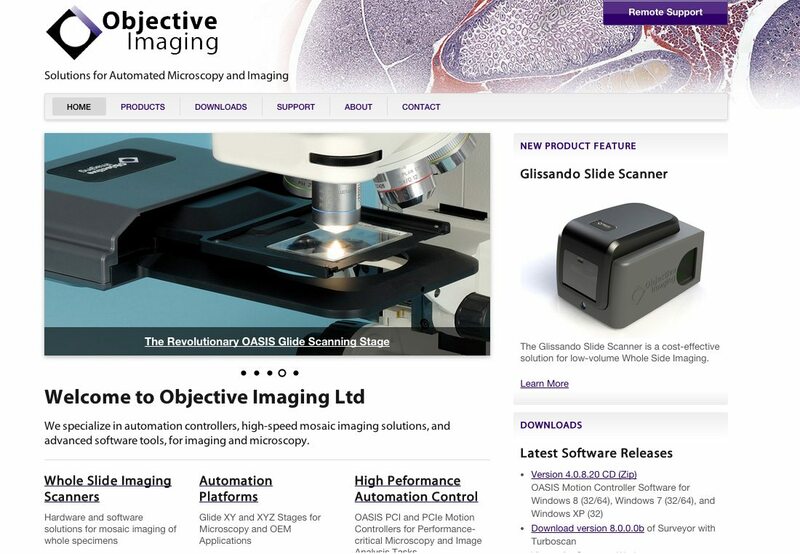 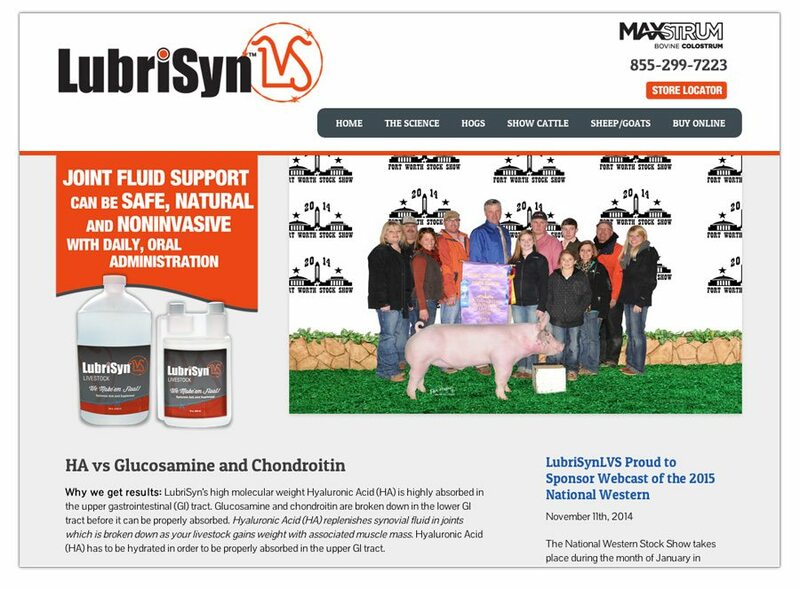 This product website for LubrisynLVS was completed in 2013 and included the development of a custom WordPress theme.